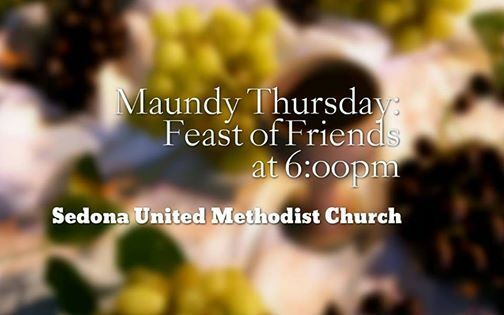 On Holy Thursday, April 18, 2019, join in a “Feast of Friends”. The evening will begin with a light potluck style dinner around the cross – in the theme of the Last Supper followed by a Service of Preparation and a remembrance of that first Holy Communion in the Upper Room. 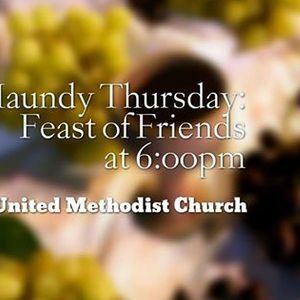 Feast of Friends starts at 6:00pm in the Fellowship Hall.